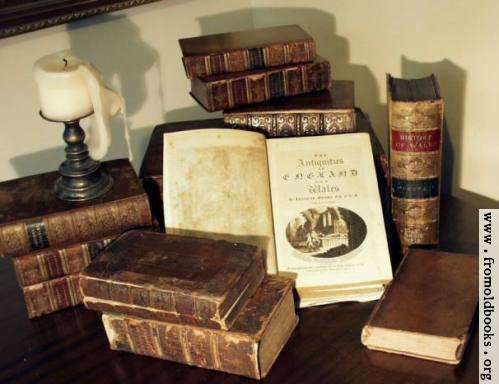 Bring the Books: Carl Truman's New Book for $5! 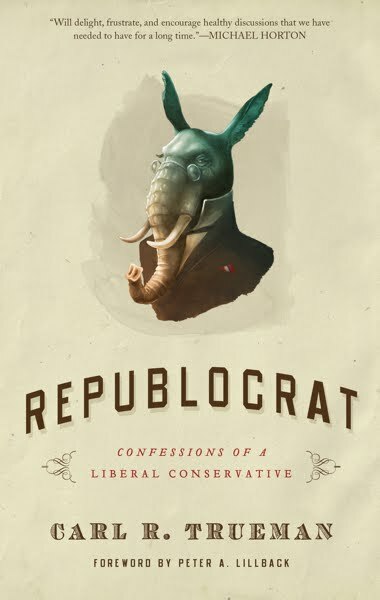 Carl Truman has written a new book, Republocrat: Confessions of a Liberal Conservative. Incredibly, Westminster is currently selling the book for $4.99 for this week, only. I don't know about you, but that seems like a pretty good deal.